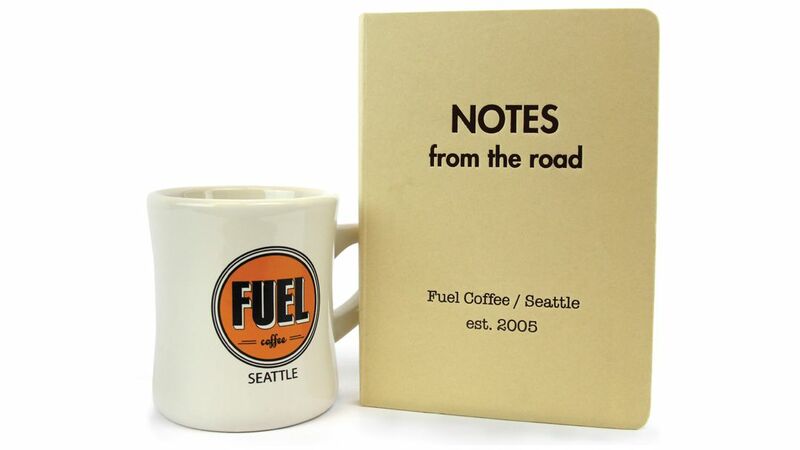 Fuel Coffee blends road trips and vintage Americana with great coffee. 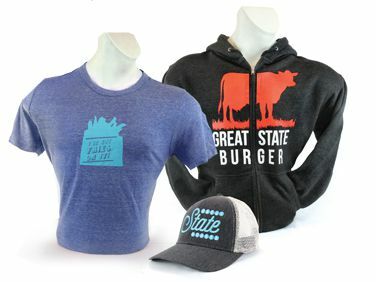 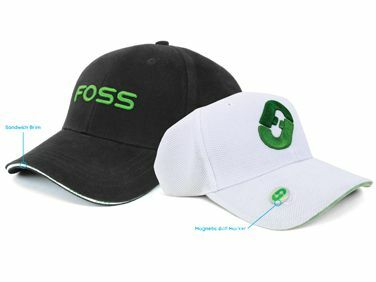 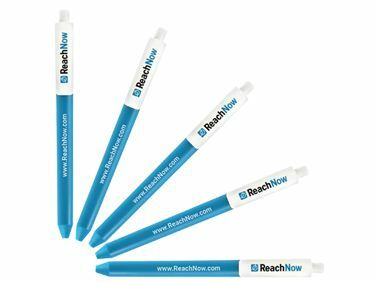 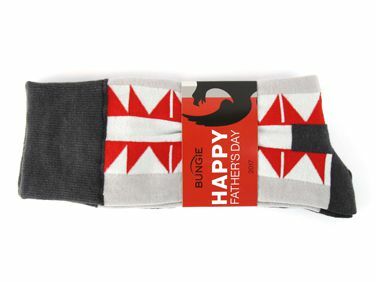 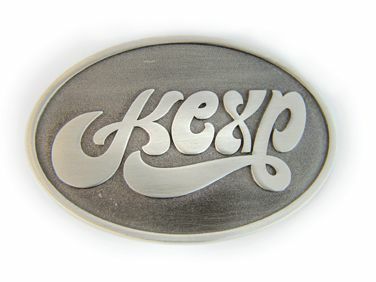 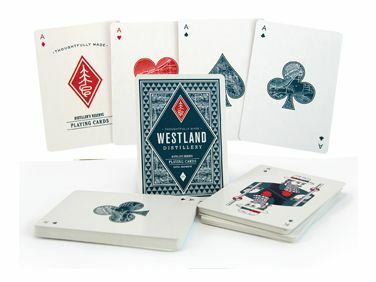 They wanted merchandise that would capture the essence of their unique brand. 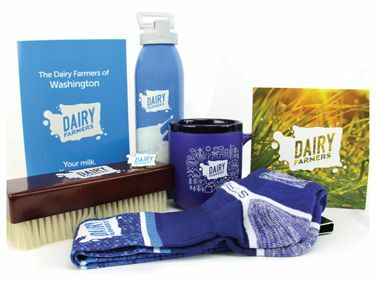 We searched high and low to ﬁnd a mug that represented their style and accentuated the vintage look of the logo. 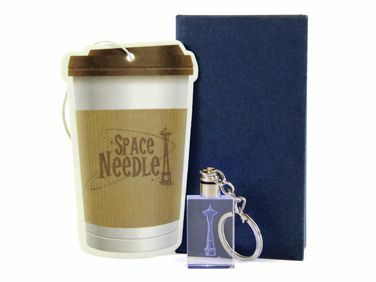 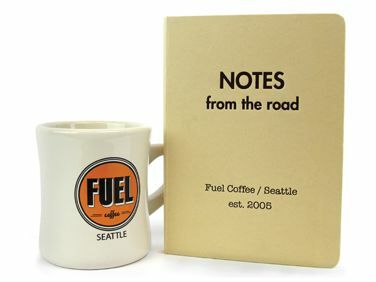 The mug was partnered with a small Kraft notebook to encourage customers to write about their adventures in Seattle.